4-1/2" long x 1/2" diameter oak dowel. 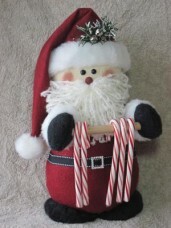 For use in making any of my candy cane holder patterns. Sold individually.